THE EIGHT GREENS FACIAL by Eminence! 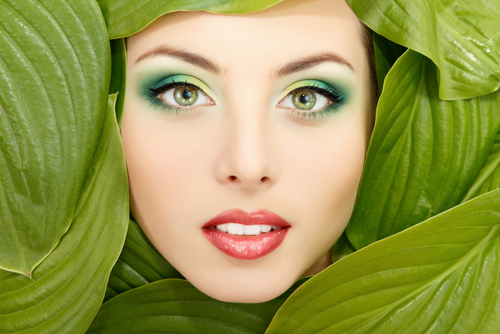 You don’t need the Luck of the Irish to have beautiful skin this! Book your Eight Greens Facial with Frankie in March for only $65!!! 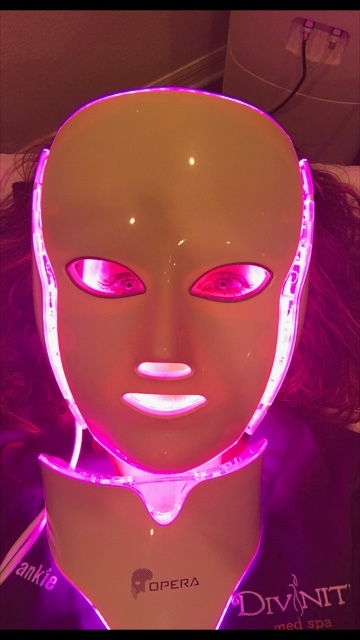 LED Light with Galvanic helps infuse the serums Frankie puts on the skin during the facial, helps rejuvenate skin, helps with skin tightening, rosacea, acne, skin tone & texture, increased blood circulation and gives an overall glow to the skin.